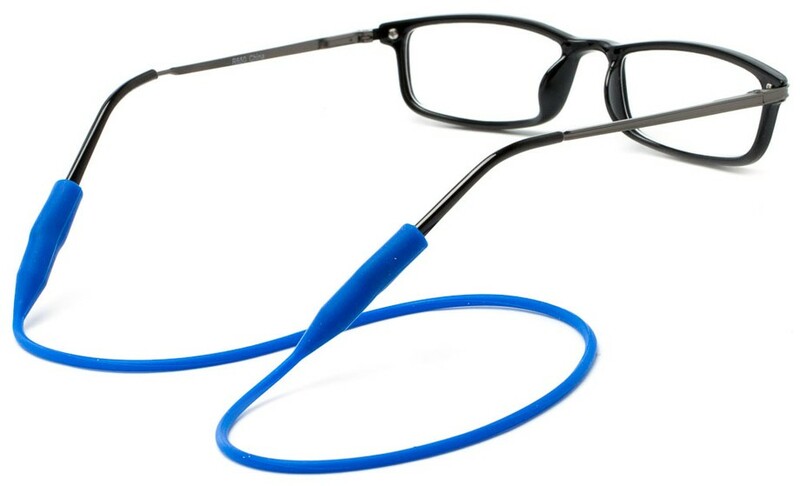 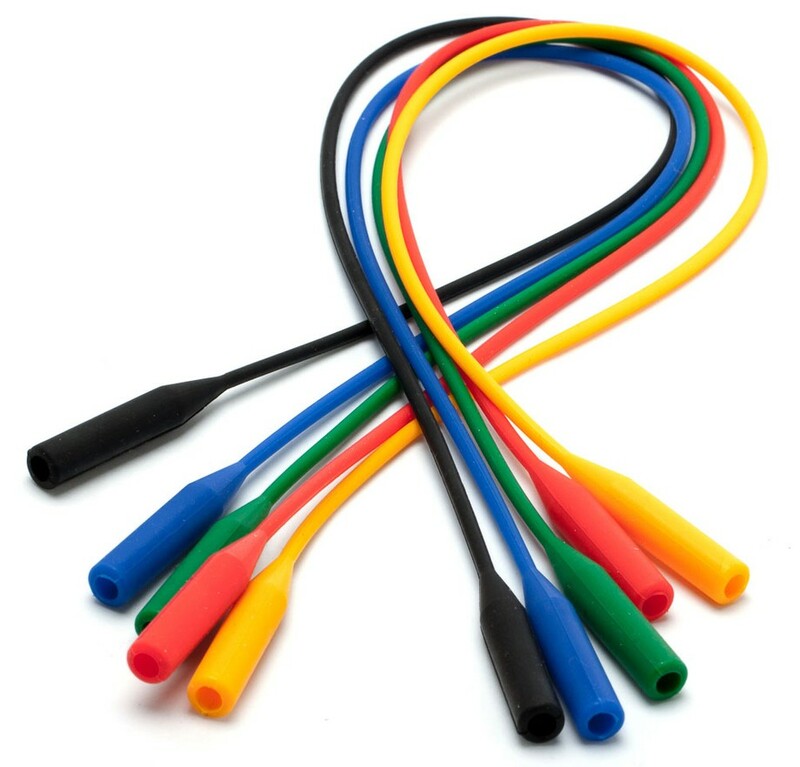 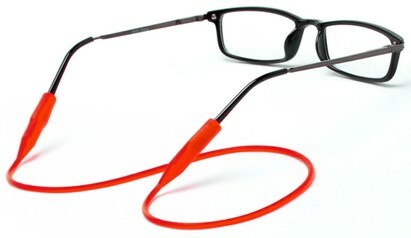 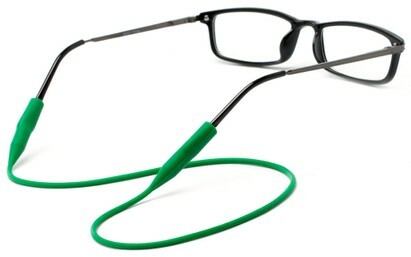 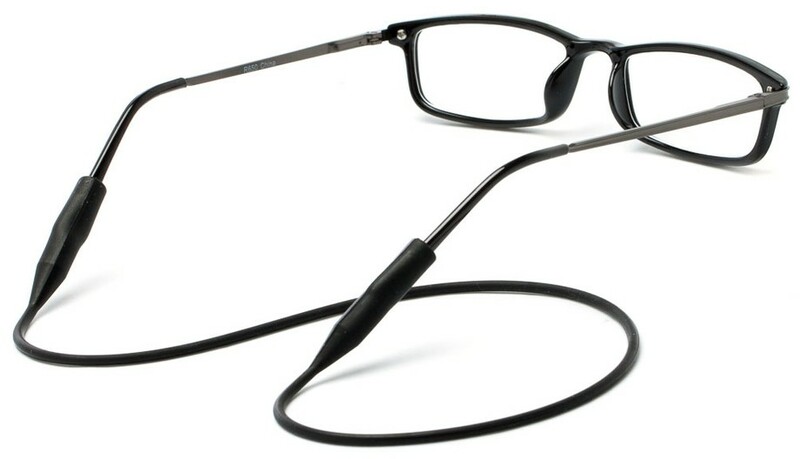 Never lose your reading glasses again by attaching our Stretchy Eyewear Cord. This silicone cord fits easily on each ear piece and allows your readers to hang from your neck when you aren't using them. 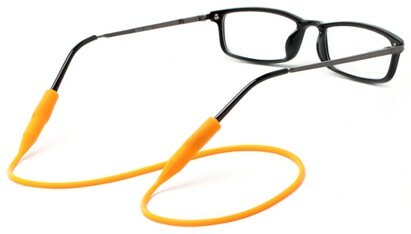 17.5" in length.